We have three major banquets: two featuring distinguished speakers and a third staring vocal entertainers. Each is described further following this brief intro. 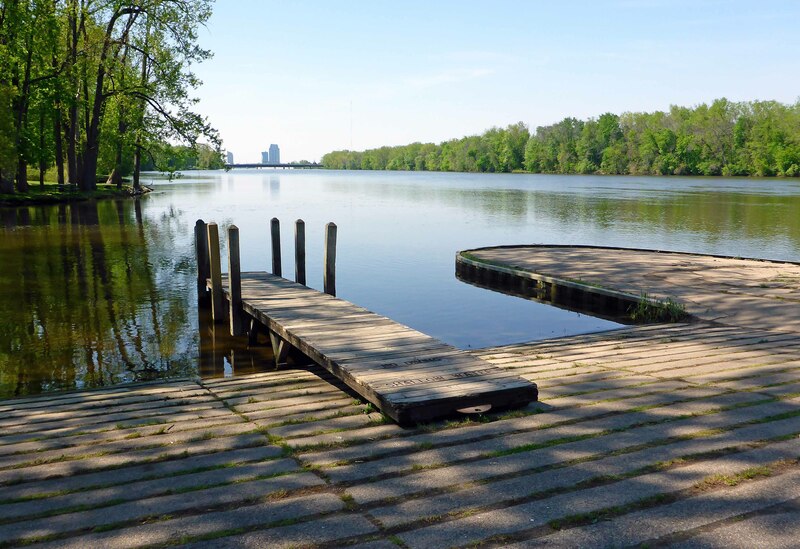 At the Opening Luncheon on Thursday May 5, Dr. Douglas Tallamay, educator and author will share his views on The Living Landscape. 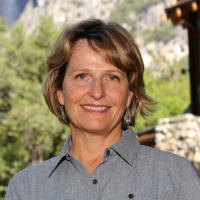 The Award of Excellence Luncheon on Friday May 6 will feature keynote speaker Theresa Pierno, President and CEO the National of NPCA, discussing major issues of our National Parks. The Life Members’ Banquet attendees will be entertained on May 4, by Three Men and a Tenor. 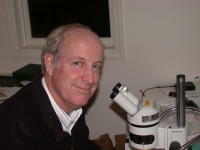 Doug Tallamy is a professor in the Department of Entomology and Wildlife Ecology at the University of Delaware, where he has authored 84 research publications and has taught Insect Taxonomy (the science of classification), Behavioral Ecology, Humans and Nature, Insect Ecology, and other courses for 34 years. Chief among his research goals is to better understand the many ways insects interact with plants and how such interactions determine the diversity of animal communities. His book “Bringing Nature Home: How Native Plants Sustain Wildlife in Our Gardens” was published by Timber Press in 2007 and was awarded the 2008 Silver Medal by the Garden Writers&apos; Association. “The Living Landscape,” co-authored with Rick Darke, was published in 2014. Among his awards are the Garden Club of America Margaret Douglas Medal for Conservation and the Tom Dodd, Jr. Award of Excellence. As President and CEO of NPCA (the National Parks Conservation Association) Theresa Pierno oversees all functions of this independent, nonpartisan organization established in 1909, just three years after the National Parks Service. She was named to this position in 2015 having joined the organization in 2004 as NPCA’s Vice President of Regional Operations. The Function of this organization is to address major threats facing the National Parks System and help ensure these valuable natural resources remain unimpaired for future generations. You will have a life-time experience at this year’s Life Member’s Banquet on Wednesday evening. The WOW experience features the powerful and engaging entertaining vocal group, Three Men and a Tenor. This group presents great pop music, and when combined with their quick witted humor and likeability, you will long-remember this performance. This group has performed on stages with the likes of Jay Leno, The Beach Boys, Lee Greenwood, Chuck Berry, and Dionne Warwick. Our entertainers have performed in concert on musical stations in Los Angeles, Minneapolis, Boston, Miami, Las Vegas and Nashville. 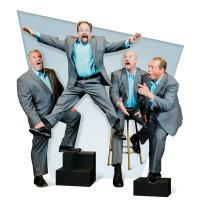 Three Men and a Tenor has performed at more than 2,500 concerts and events in their 24-year history. They have twice toured Germany to entertain the troops and their families at over 15 different U.S. Military Bases, and sang at the bedsides at Landstuhl hospital for the wounded soldiers who had just arrived off the front lines of battle from Iraq and Afghanistan for medical treatments. To top it off, this group has been twice voted “The Best Entertainment in Michigan” by the Michigan Meetings and Event Planners.